Chelsea midfielder Mateo Kovacic has said he can see himself staying at the club beyond his loan spell. 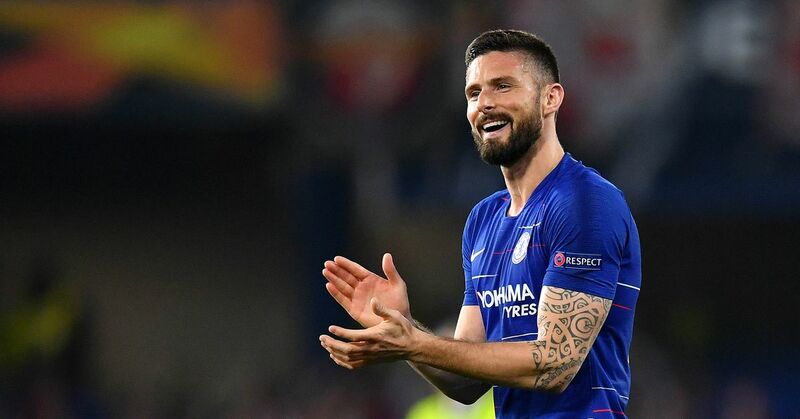 The Croatia international joined the Blues from Real Madrid in the summer on a season-long loan and has been impressive in Maurizio Sarri's setup at Stamford Bridge. When asked about his long-term future, Kovacic said he recognised Real Madrid will have the final say on any move but that he's enjoying his time at Chelsea, per ESPN (h/t Football Espana). "I need to respect my previous club, Real Madrid," the 24-year-old said. "I can imagine myself staying here, but I have a contract I need to respect, and that is what I will do." Kovacic was finding minutes tough to come by at the Santiago Bernabeu under former manager Zinedine Zidane, with the trio of Casemiro, Luka Modric and Toni Kroos ahead of him in the pecking order. In the summer, the player made it clear he would like to leave Real Madrid in order to get more consistent football, and Chelsea stepped in. He has become a regular with the Premier League side, starting 13 of the Blues' top-flight games and providing balance in midfield alongside Jorginho and N'Golo Kante. 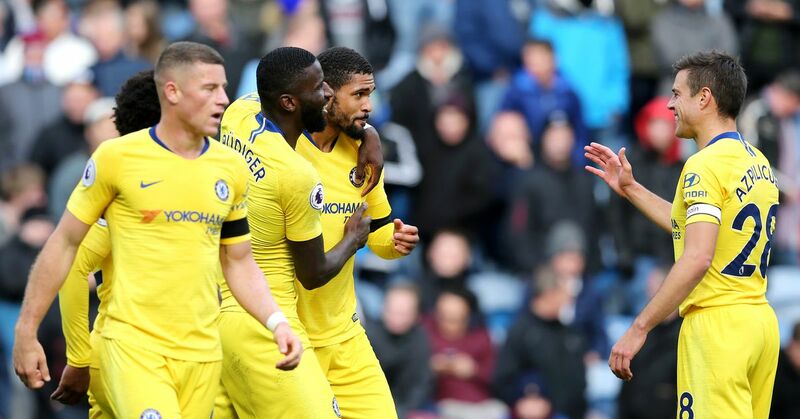 On Wednesday, in the 2-1 win over Watford, Kovacic was one of Chelsea's star performers. Kovačić is starting to get more daring with his passes &amp; I’m loving it. It’s very much needed in this team. Playing to the left of the midfield three, Kovacic has developed an understanding with star man Eden Hazard. Kovacic is an easy player on the eye. He carries the ball smoothly, is constantly aware of what's around him and is becoming more accustomed to the physical demands of English football. Additionally, he's adept at taking on different tactical responsibilities in central areas. One facet of his game that could be bettered is his productivity, especially as he's given licence to venture forward from his midfield berth—Kovacic only has two assists to his name in the Premier League and has yet to find the net for the Blues in any competition. At 24, the Croat is approaching a key point in his career, and a big decision will need to be made in the summer in regard to his future. With Chelsea, he appears to be working under a manager who believes in him and in a system that's suited to his strengths. However, given the inconsistencies being endured by Real Madrid this season, Los Blancos may look to find a place in the side for Kovacic when he returns.